If you’re growing tired of the small differences in phones from one release to another, especially in the world of Samsung, then you’re in luck. 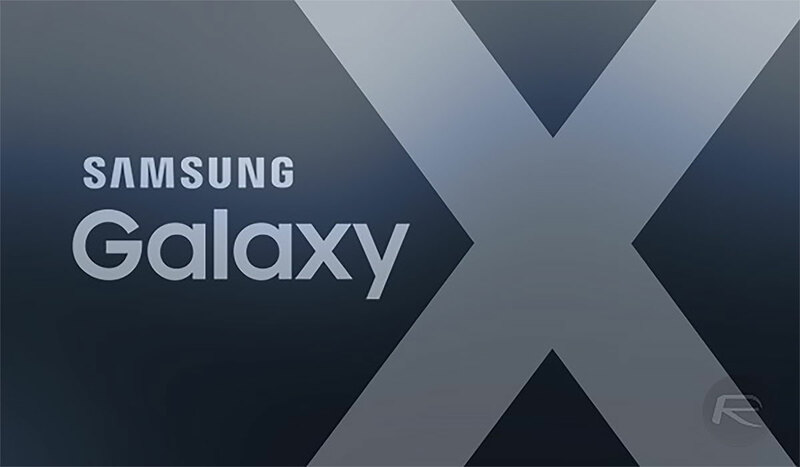 According to a new report from The Wall Street Journal, Samsung has something special up its sleeve for next year in the shape of the Galaxy S10 and improved “Beyond X” model. 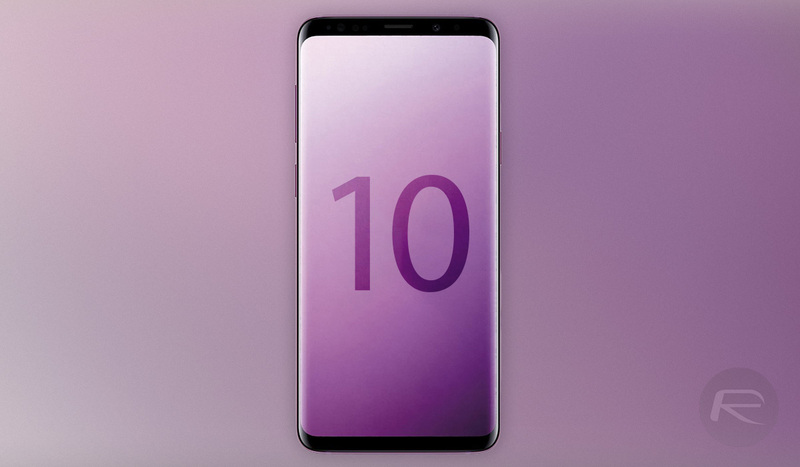 Samsung will update the Galaxy S9 as has become the norm, with the Galaxy S10 coming in three different variants as well as the new Beyond X model. Those three standard models with range in display size from 5.8-inches all the way up to 6.4-inches, which would make it the same display size as the Galaxy Note 9. That’s interesting in its own right, but what really captures the imagination is the Beyond X, a device that will apparently sit above the Galaxy S10 in Samsung’s lineup, bringing with it a huge 6.7-inch display and no fewer than six cameras spread across the front and rear of the phone. As if that wasn’t enough, it will also apparently support 5G networks. While Samsung is said to have the Galaxy S10 updates ready for as soon as mid-February, the Beyond X is expected to arrive once carriers have their 5G ducks in a row – likely next Spring. Little is really known about the mystery device, but with such a huge display and collection of cameras, it does feel like something that could cause quite a stir. We’re thinking that the Beyond X is Samsung’s iPhone X moment. A device that takes existing technology and designs and throws everything out of the window, ushering in something new. We hope so, because we’re starting to grow a little tired of recent Samsung design language. Granted, there’s no notch in play, but the Galaxy S9 looks very similar to the Galaxy S8, so we’re definitely due something fresh. Lovely as that will be the only option then. As Apple is getting outdated year by year. lol I have a hard enough time holding my XS Max which I’m sure will handily beat Samsung’s next generation phones performance wise.